Sleepover Foldable Beds for Kids! 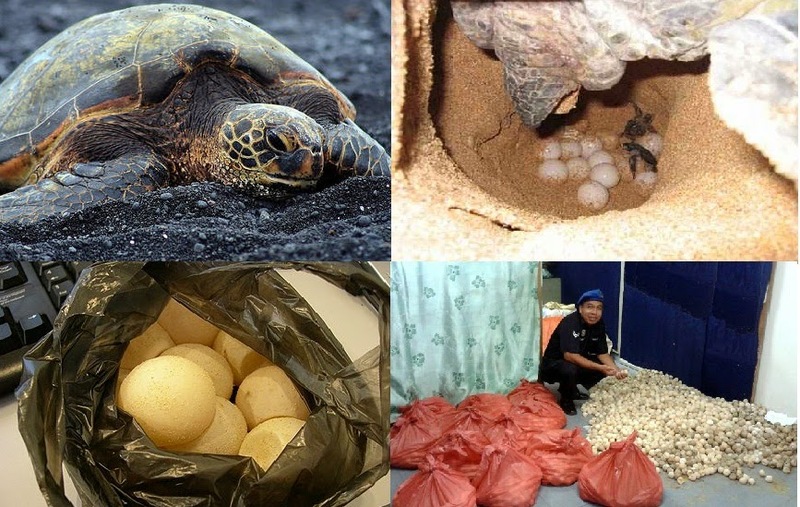 8,000 turtle eggs have been seized in the waters of Kuala Batu 2 near Sandakan when the Marine Police foiled a smuggling attempt from a neighbouring country, last Thursday. The Marine Police discovered a speeding boat in the area during a patrol at 4.45 am accoording to Sandakan Marine Police Operations Camp Commanding Officer, ASP Amran Che Mat Noor. Amran said the boat crew abandoned the vessel and escaped into a nearby mangrove swamp leaving behind 16 sacks containing 8,000 smuggled turtle eggs meant for the local market. The eggs have been handed over to the Wildlife Department for further action, he added. Members of the public is urged to help combat such smuggling activities by providing relevant information to Sandakan Marine Police office via 089-221423/221424/221453.